Smart homes, sometimes called digital homes, are the next step in responsive technology for your home. 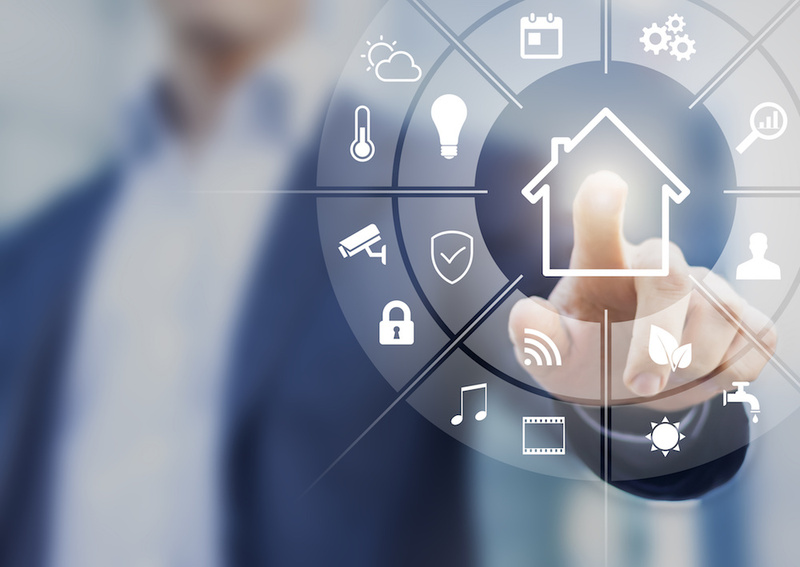 Through smart devices and the home ecosystem that connects them all, you can live in an environment you preselect through programmed choices. Home automation systems make sophisticated automation and control practical and affordable for every home. Integrate your existing technology into one complete system, providing a new level of entertainment, comfort, and convenience to you and your family. With options from control over a basic home theater system to whole-home automation, you can have the smart home solution that is right for you. There are many aspects of a home which smart devices can help control through programing your choices. Each of these features collaborates to provide a responsive, predictable environment for you and your family to enjoy your home comfortably and conveniently. What would a system be if you couldn’t interact with it? The Control 4® system allows for you to guide and adjust all of your Smart Home devices through a touch-screen tablet, phone app, and remote controller. These easy-to-use tools put control right in your hand whether you are anywhere in your home or anywhere in the world! Experience the environment you are most comfortable living in at any time or any season through smart climate control devices. Settings allow you to program the temperature to adjust according to when you will be sleeping or away at work. The system can also recognize and adapt to changes in the home, such as cooking, the environment, and even seasonal shifts in exterior temps. Audio and video smart home options allow you to enjoy the content you love in ways you never thought possible. Through intelligent A/V devices you can store, organize, and send music to any room in the house from multiple sources, and provide an authentic cinematic experience in your home theater. Intelligent lighting control for your home will provide security and energy cost savings by keeping necessary areas lit and others dark when you choose. Smart lighting allows for you to have preset programs of which lights to have on or off at particular times during the day. Another beneficial feature of smart lighting is the all-in-one button empowering you to turn all the lights on or off with a touch. With the variety and complexity of devices and manufacturers, many people have uncoordinated smart devices. The professionals at Telesis Electronics have been in the home and commercial electronic integration business in South Lyon since 1985. We have adapted to changing technology to provide the best options for our customers. We have been around for over 30 years, and we are not going anywhere. 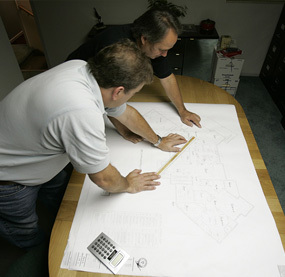 Take comfort in knowing we will be here to answer any questions you have after we install your system. As technology continues to advance, we will continue serving the South Lyon area to keep your system up to date with the latest features. Telesis Electronics has the versatility to make your automated home goals happen. We can work with contractors to add smart home components to the construction of a new house or retrofit your current house with a system. Our certified, expert technicians will professionally install your smart home system. Give us a call today at (248) 486-3720 for a free consultation on how Telesis Electronics can make your house a smart home. The contents of this webpage are Copyright © 2019 Telesis Electronics. All Rights Reserved.